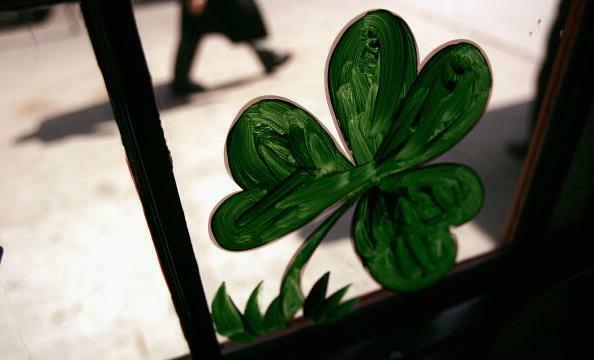 Arnold Law, LLC: Make Your Plans for St. Patrick's Day! Make Your Plans for St. Patrick's Day! Use the guide to find the perfect way for you to celebrate St. Patrick! What is the Liability of an Uber Driver?